Throughout the world there are over 70 billion animals being exploited and slaughtered every year. Many more farm animals are discarded on dead piles, culled when they don’t meet the farmers’ requirements, or rescued from abusive situations. Some have miraculously managed to escape, leaping from the moving trucks that are taking them to slaughter. Our communities need to open our hearts and our homes to offer save haven for these animal refugees. Yes, the number of farm sanctuaries is growing, but they are often full to capacity and under extreme financial duress to care for their existing residents. We need to all step up and create a microsanctuary network that reaches right around the world. 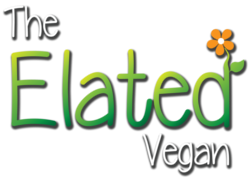 While Elated believes that the most effective form of activism is vegan education: every person who goes vegan will save approximately 400 animals every year of their life, for the rest of their life, just by being vegan; it is also imperative that we try wherever possible to liberate farm animals from the unthinkable nightmare they are enduring, and provide them with safe, loving homes. The Microsanctuary Movement offers us guidelines and resources to help us do just that. The Microsanctuary Movement is an initiative to help vegans rescue and care for farm animals. It centers on a radical revisioning of ‘sanctuary’ on a grassroots level, with the goal being to inspire and empower more people to use whatever resources they have available right now to provide safe, nurturing homes to non-humans who are typically seen only as commodities. The Microsanctuary Movement is creating a revolution in how humans see and interact with farm animals. There are many different approaches to rescuing animals of all species, as well as many variations of what “sanctuary” means in terms of philosophy, practices, and messaging. 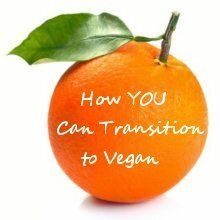 The Microsanctuary Movement begins from a foundation of ethical veganism and a core belief that liberating individuals from situations and systems of exploitation is one of the most important forms of activism that vegans can engage in. Ethical veganism: The founders and all key individuals of a microsanctuary should be ethical vegans who are committed to rejecting any form of non-human exploitation, and advocating that others do the same. Absolutely no breeding of residents, and proper precautions are taken to avoid breeding (including spay and neuter when appropriate): There are already far too many domesticated animals in desperate need of rescue from dire situations, in addition to the many biological problems that most domesticated animals cannot escape (e.g., unnatural egg-laying rates for hens). A microsanctuary, founded on ethical veganism, should be committed to not breeding new domesticated animals. 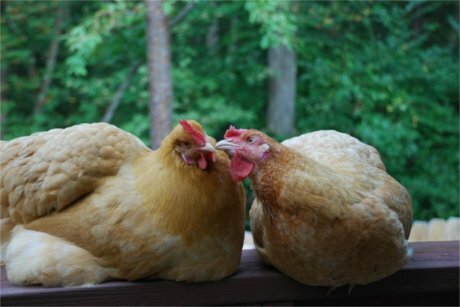 When appropriate and safe, precautions such as spay/neuter, hormonal implants for hens, etc. should be utilized. Priority is given to the safety and physical and emotional well-being of residents: It is essential that all microsanctuary residents be kept safe and receive proper medical care, including preventative care and proper nutrition. Part of insuring emotional well-being also means making sure that your microsanctuary has the proper number of residents for the available space. A hoarding situation is never good for the animals, and it is not a microsanctuary. For any sanctuaries with horses, this includes a strict policy against riding. All human and non-human interactions are respectful: No sanctuary (and microsanctuary) should operate like a petting zoo. A resident should never be presented as an object for human touching, and any resident who is shy or does not want to be touched/held/hugged/etc. should be treated appropriately. If you are not vegan yet, please go vegan.